Or as low as $14.17 per month over 12 months. Apply Now. 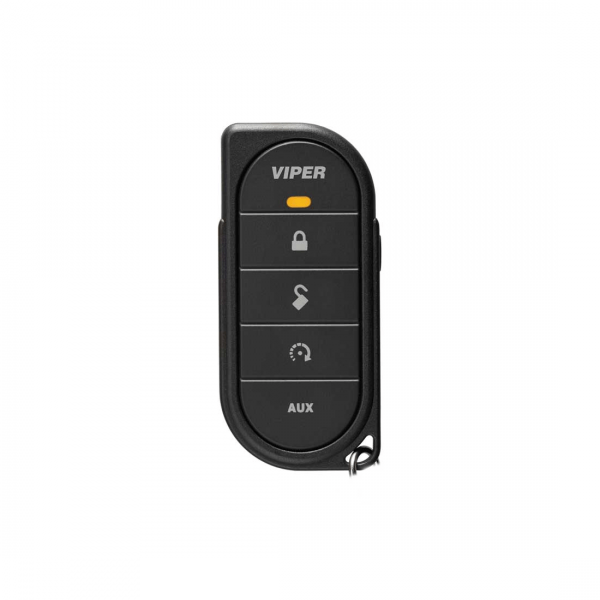 The Viper 7857V, elegant new Responder LE transceivers mark a giant leap forward in 21st century vehicle security and remote start, and an evolutionary milestone for the keychain remote. These slender & sophisticated 2-Way remote controls feature a clean sleek ergonomic industrial design, made to fit the user’s hand comfortably, enabling effortless and intuitive single-handed operation as Brilliant LEDs confirm your commands. Responder LE will protect your vehicle and its contents, start the engine with the push of a button from the comfort of either home or office, and confirm all commands with Brilliant LEDs. And it will do it all with unparalleled elegance, style and intuitive one-handed operation. That’s Responder LE!